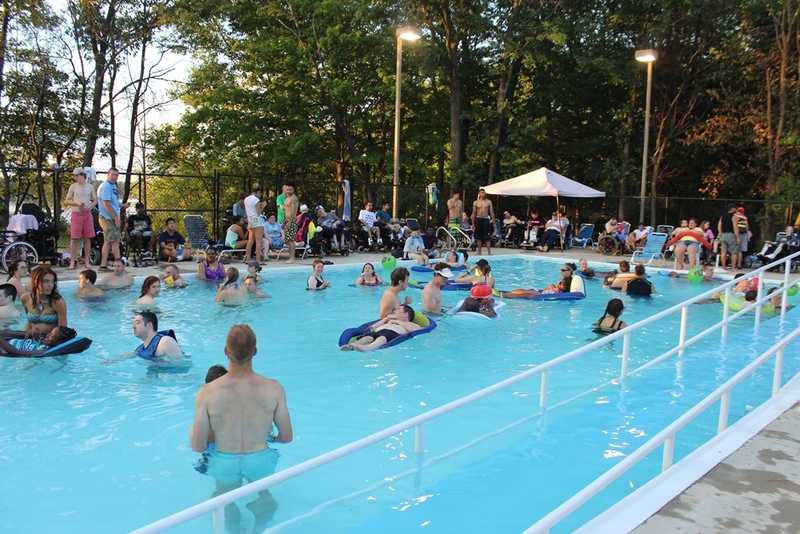 All activities will be supervised by Adapted Adventures and Diveheart. 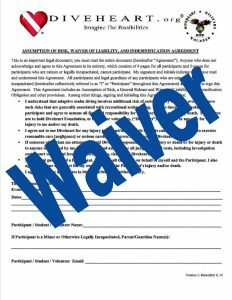 Activities will take place by trained and licensed staff. These three activities will require the special forms below. If campers would like to participate and signup for these specific activities you must submit the forms below before camp. 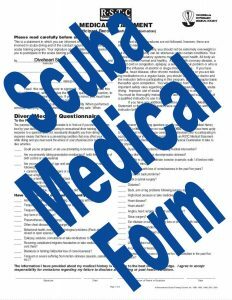 If you would like to participate in Scuba Diving that will require a physician approval and you must fill out the Scuba Medical Form. 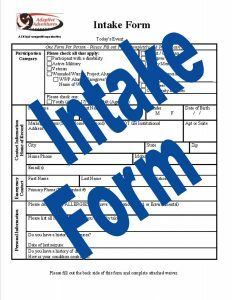 Due Date: All forms are due by June 1, 2018. 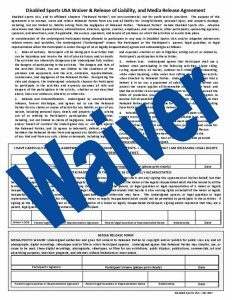 Note: Incomplete forms will not be accepted. Please make sure everything is filled out.